‘Make a Beeline for the Station!’ is a community marketing project, that combined the vital elements of local education and wider group engagement with tourism attractions and professional marketing. Leaving Preston on the West Coast Main Line the Ormskirk train soon heads off across the marshes for Croston. Croston is a delightful linear village with plenty of pubs and many interesting buildings. Next is Rufford with walks along the Rufford branch of the Leeds – Liverpool Canal to Latham and Burscough, the developing canal marina complex with St. Mary’s Marina Boathouse Brasserie and Rufford Old Hall owned by the National Trust. 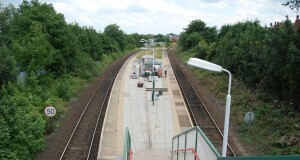 At Burscough there is an easy walk to the new Burscough Bridge Interchange on the Wigan to Southport line. 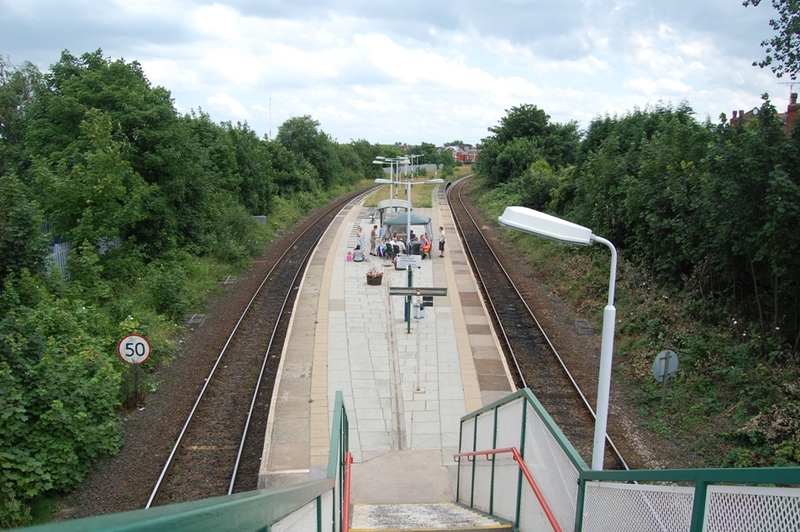 The train terminates at Ormskirk with connections into the frequent Merseyrail service to Liverpool. There are 12 trains a day Monday to Saturday so it is possible to have a full day out. Download the new Preston to Ormskirk & Sandhills line guide by clicking here. This is a busy commuter line connecting West Lancashire with Wigan, Bolton and Manchester. There are some major attractions along the line that can be easily reached by train and foot/bike or bus! Martin Mere, the renowned wetland centre is very close to Burscough Bridge Interchange and a new footpath link connects the award winning interchange with the bird/nature reserve. 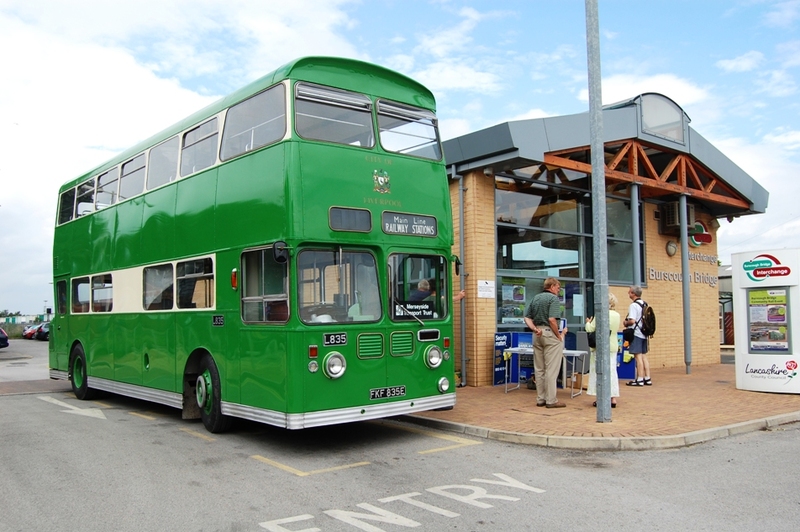 The service terminates at Southport, England’s classic resort with a wide range of shops, cafes, bars and entertainments to suit all tastes and ages. Take a stroll along the elegant Lord Street with its wide variety of shops or visit the pier which has had a major refurbishment and take the tram for a trip along it! Download the new Southport to Wigan & Liverpool line guide by clicking here. 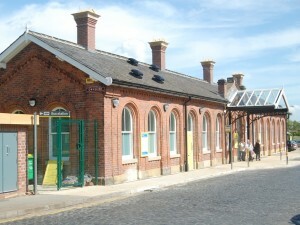 The West of Lancashire Lines have a community rail partnership (the West of Lancashire CRP). 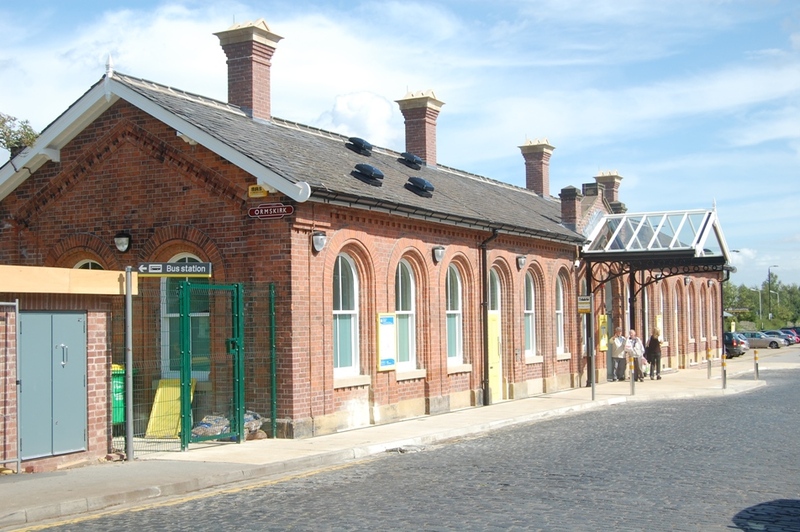 The Preston to Ormskirk line has been granted designation by the Department for Transport under the Government’s Community Rail Strategy. 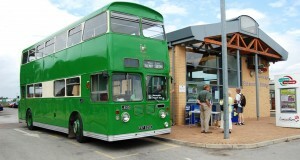 The West of Lancashire Community Rail Partnership (WoLCRP) has a management group that meets quarterly. The group consists of officers and representatives from Lancashire County Council, West Lancashire Borough Council, Sefton Metropolitan Borough Council, MerseyTravel, Transport for Greater Manchester, Arriva Rail North, Network Rail and the British Transport Police . The group also has a representatives from the following: Ormskirk & Preston Travellers Association and the Friends of Burscough Stations. The West of Lancashire Community Rail Partnership can be contacted by emailing info@communityraillancashire.co.uk and there is a Facebook page called Community Rail Lancashire and a Twitter feed @crl_live. The West of Lancashire CRP encourages any feedback, concerns or complaints about our work, by contacting us via the email address above. If you are still not satisfied then please contact the Chair of Community Rail Lancashire on communityraillancashire1@gmail.com or phone 07487 699341. The Department for Transport’s designation process requires that every community rail partnership (CRP) with a designated line and/or service maintains paperwork including a Route Prospectus, Terms of Reference, and an annual Action Plan, that is reviewed and amended as appropriate. Each CRP is also asked to produce an Annual Report of its activities. To view the paperwork for the West of Lancashire CRP click the link. The West of Lancashire Line Guides mentioned above were developed by the West of Lancs CRP in partnership with Northern Rail, Merseyrail, Merseytravel & Sefton Council. 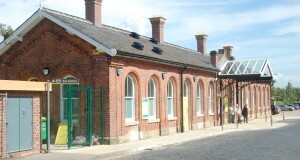 The project also received a grant from the Designated Community Rail Development Fund, which is supported by the Department of Transport, Network Rail and ACoRP.